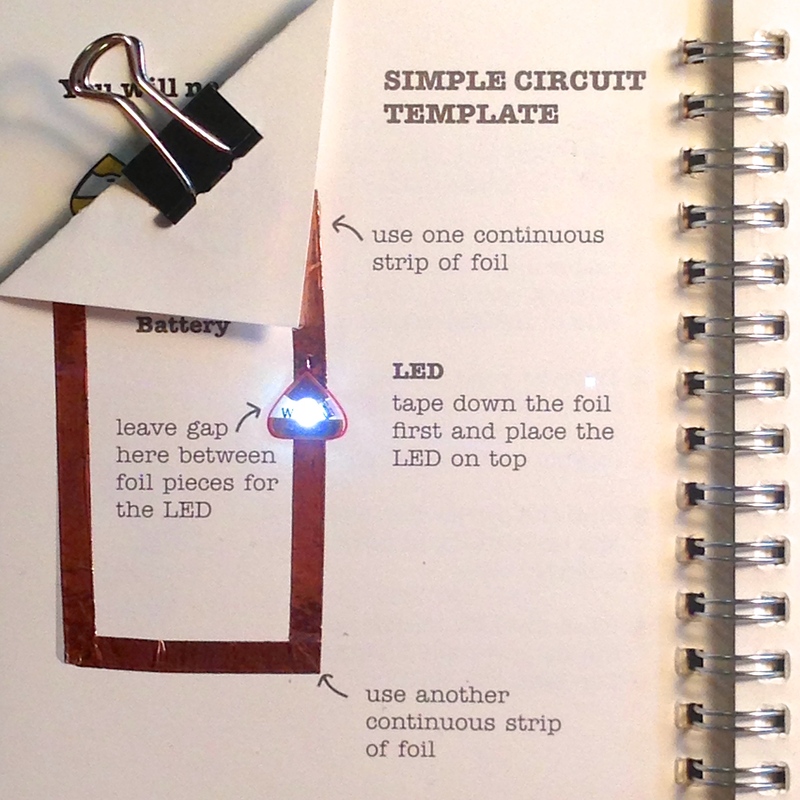 Beginner tutorials to help you get started with paper circuits! 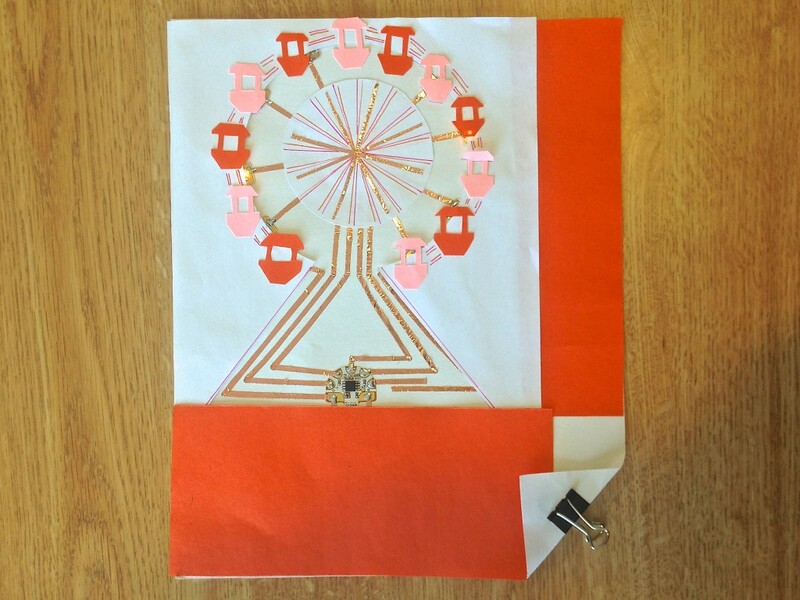 Each tutorial comes with free a downloadable template for classroom use. 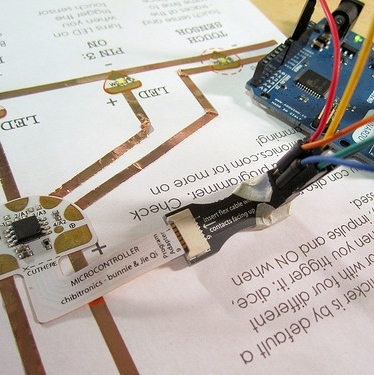 Turn on Multiple LEDs with one battery. 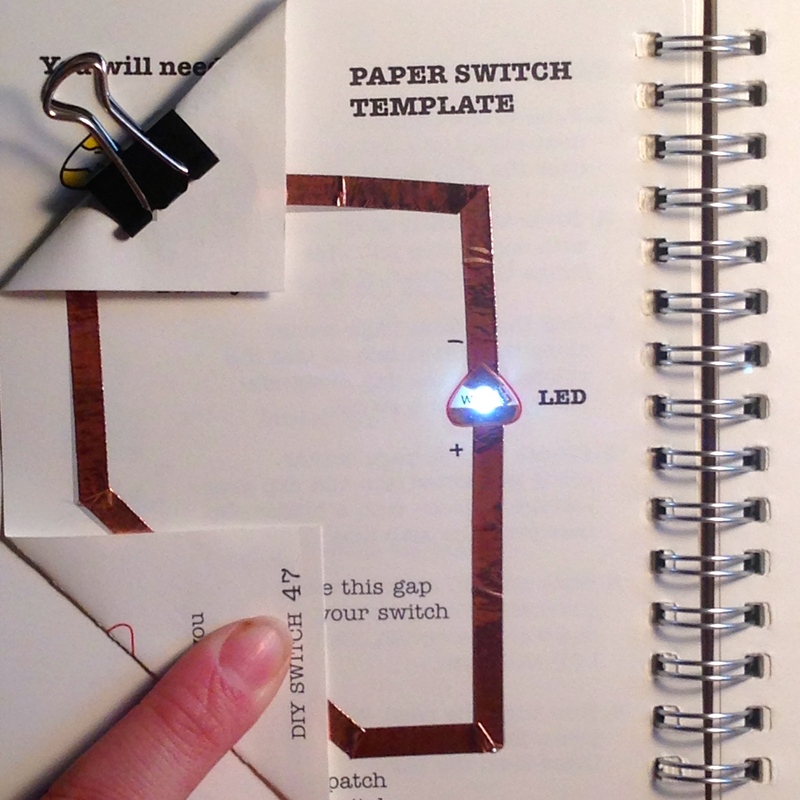 Make your circuits interactive with this paper switch. 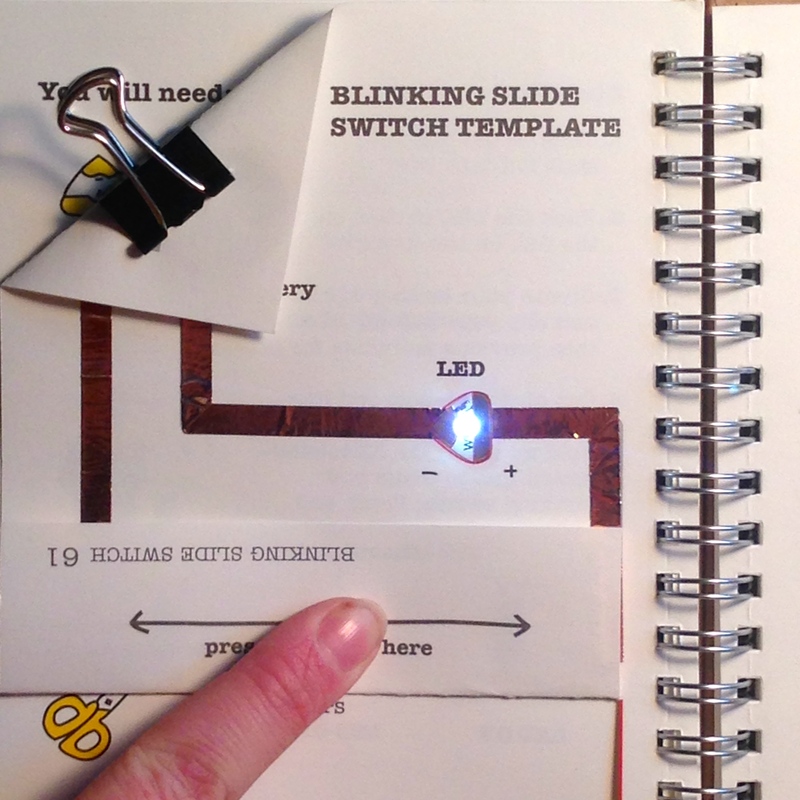 Create different blinking effects using this switch. 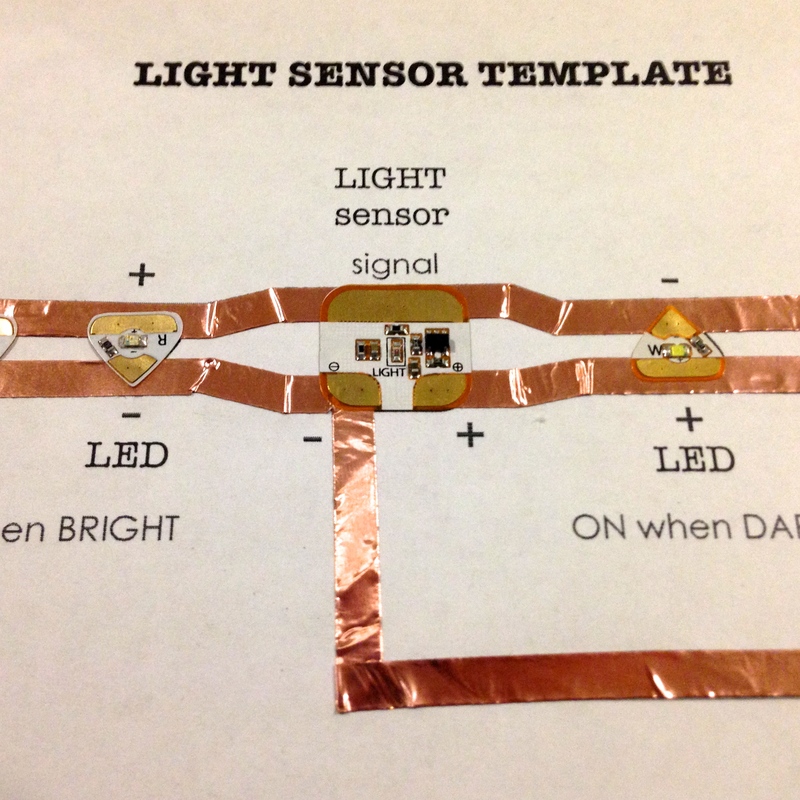 Make your LEDs fade in and out using this DIY pressure sensor. 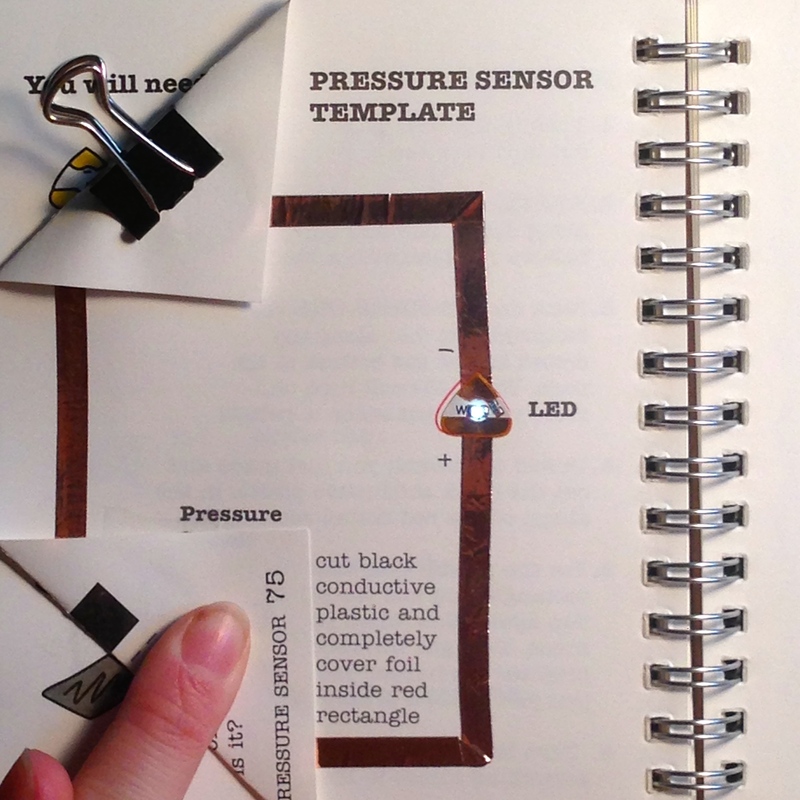 Tutorials for advanced users with free downloadable templates for classroom use. 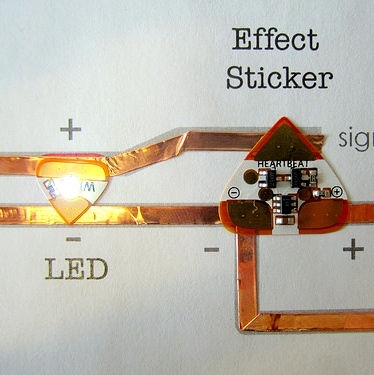 Learn to use effects stickers, sensors and how to program your microcontroller! Make your LEDs fade, blink, twinkle or pulse a heartbeat rhythm. 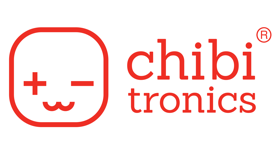 Makes your circuits responsive to light. 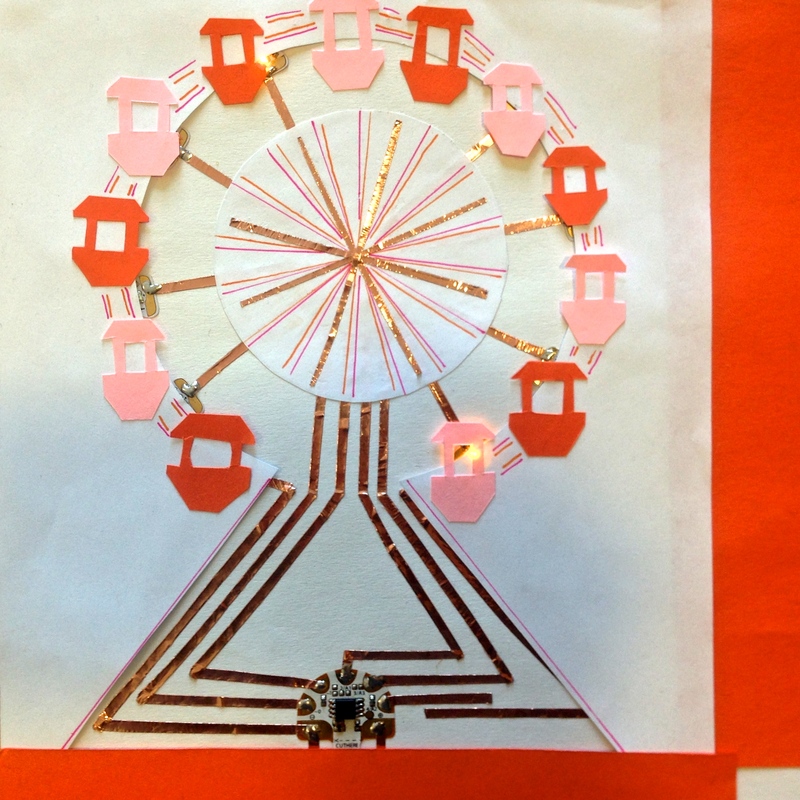 Makes your circuits responsive to sound, tapping and wind. 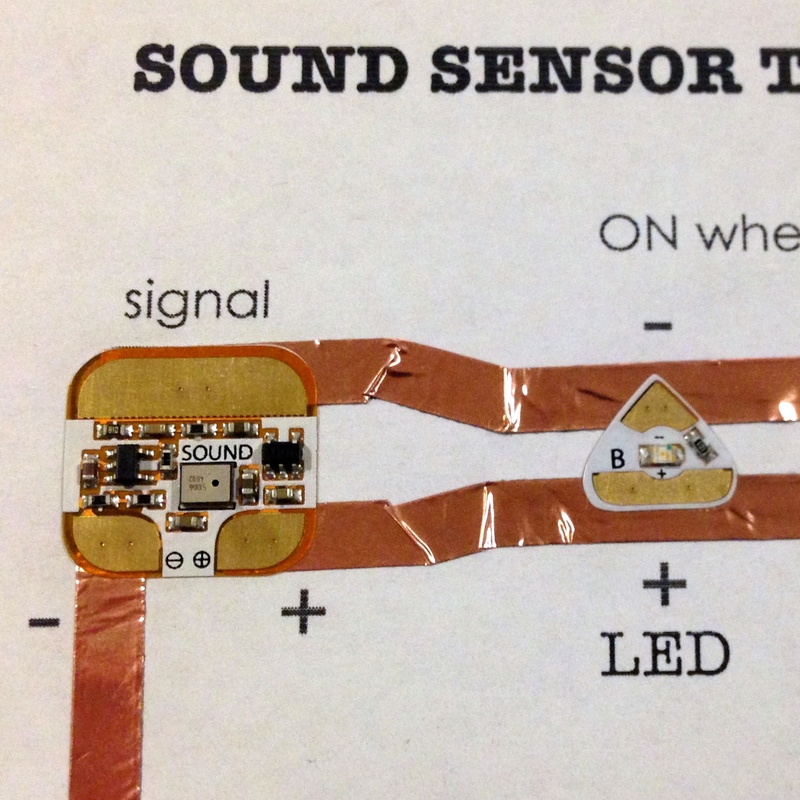 Use a touch sensor to trigger your lights on or off for several seconds. 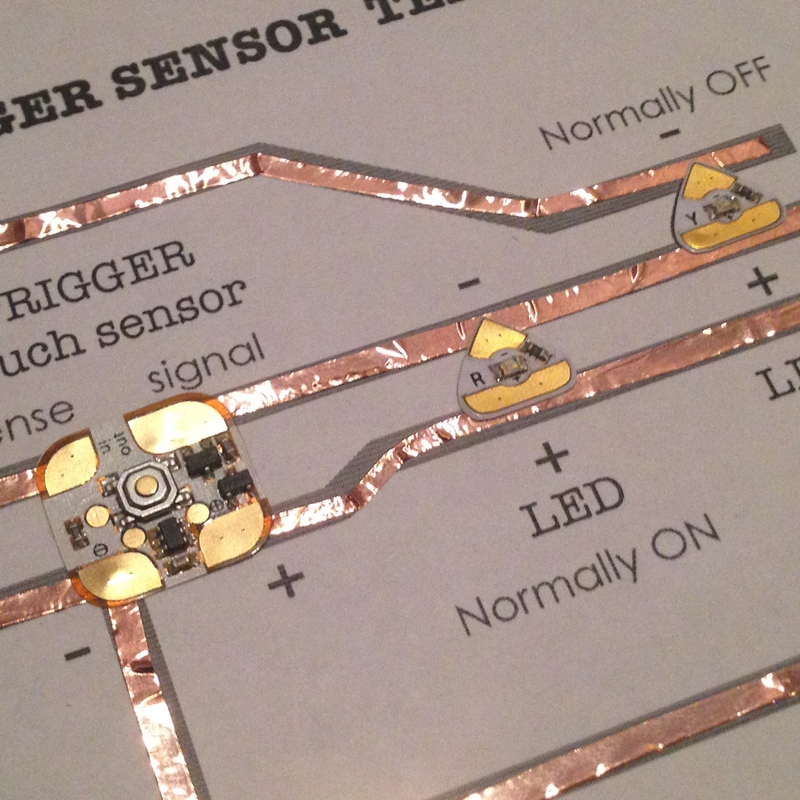 Use the preprogrammed microcontroller sticker as an advanced touch sensor. This tutorial will help you get started. 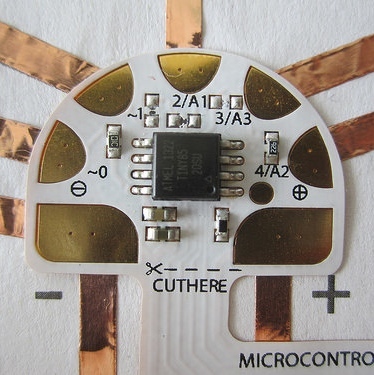 You can program the microcontroller sticker with your own custom functions. This tutorial shows you how step-by-step. 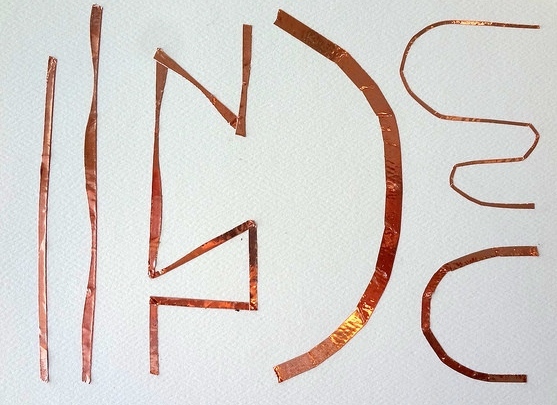 Check out this tutorial to learn how to solder to circuit stickers and copper tape on paper. 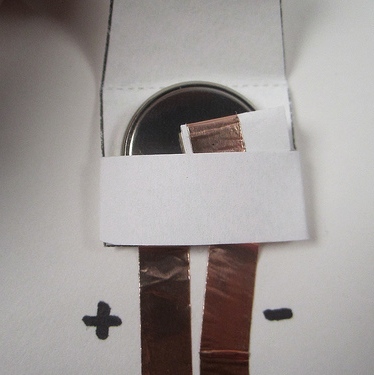 Use this paper battery envelope to add your battery to any surface without a binder clip. 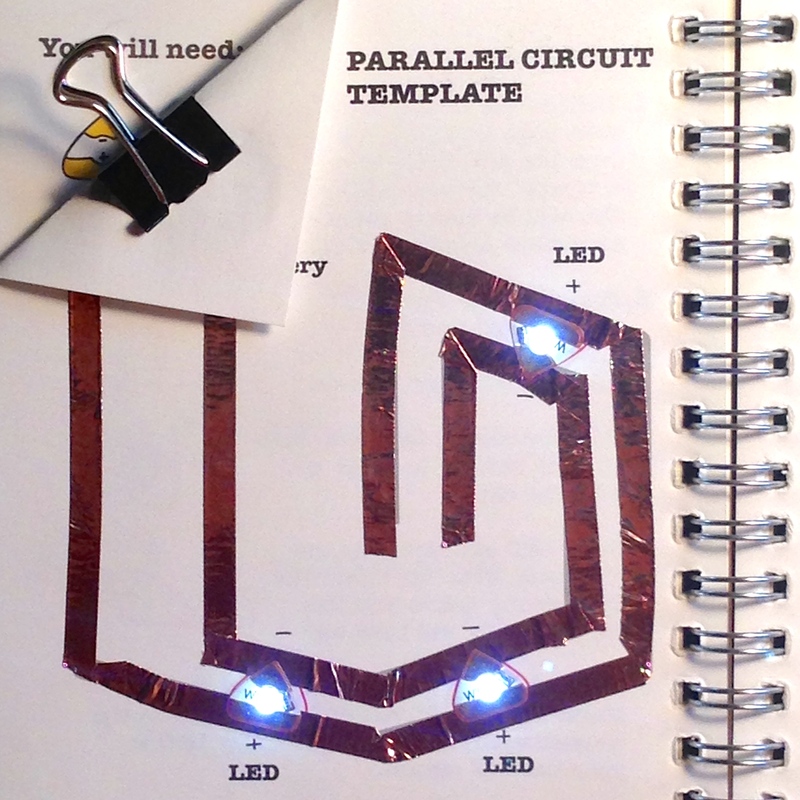 Fun tutorials for turning your circuits into finished projects! 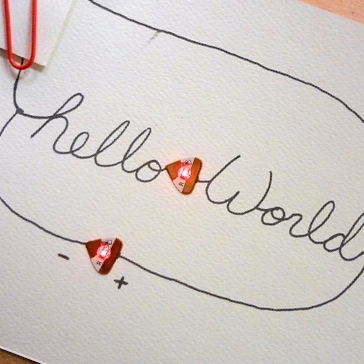 Use conductive ink pens to turn letters and words intro circuits. 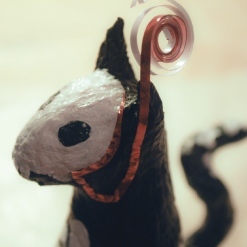 Combine circuits with paper mache to create these festive light-up sculptures. 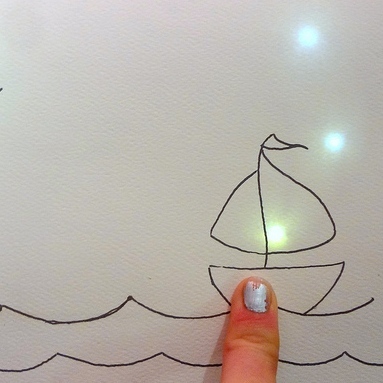 Use conductive ink pens to create a sky of twinkling stars when you swipe your finger across the card. 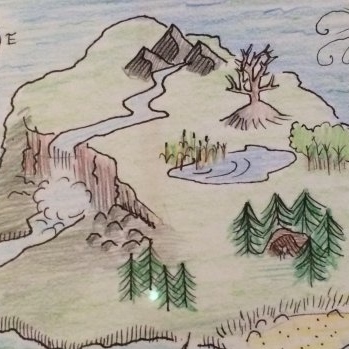 Use the sound sensor and LED to create a treasure map that lights up the treasure when you blow on the map! 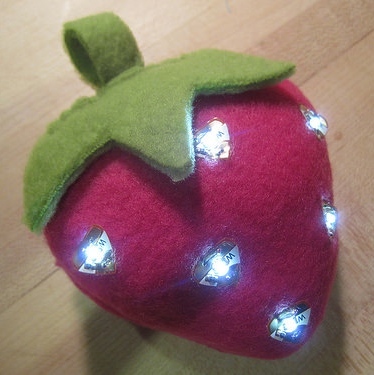 Use conductive thread and LEDs to make a glowing plush strawberry. 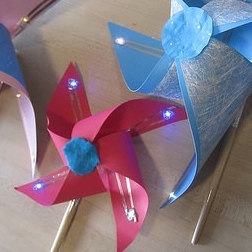 Make a pinwheel that glows and spins. 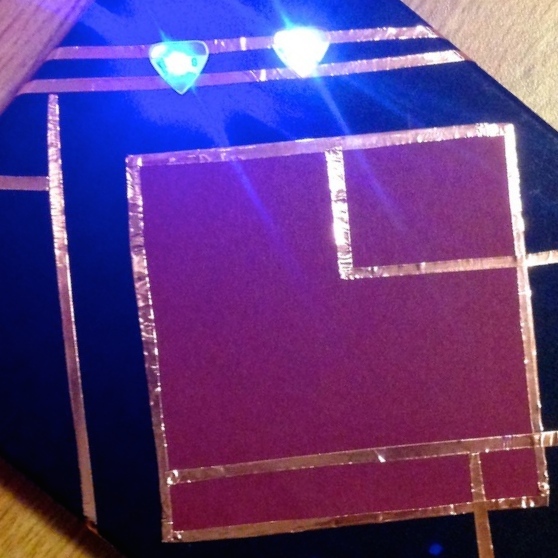 Make a helicopter with LEDs on the wings that spin as it drops. 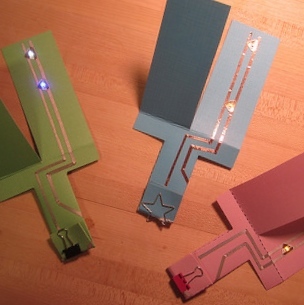 Make a card stock box that lights up when closed. 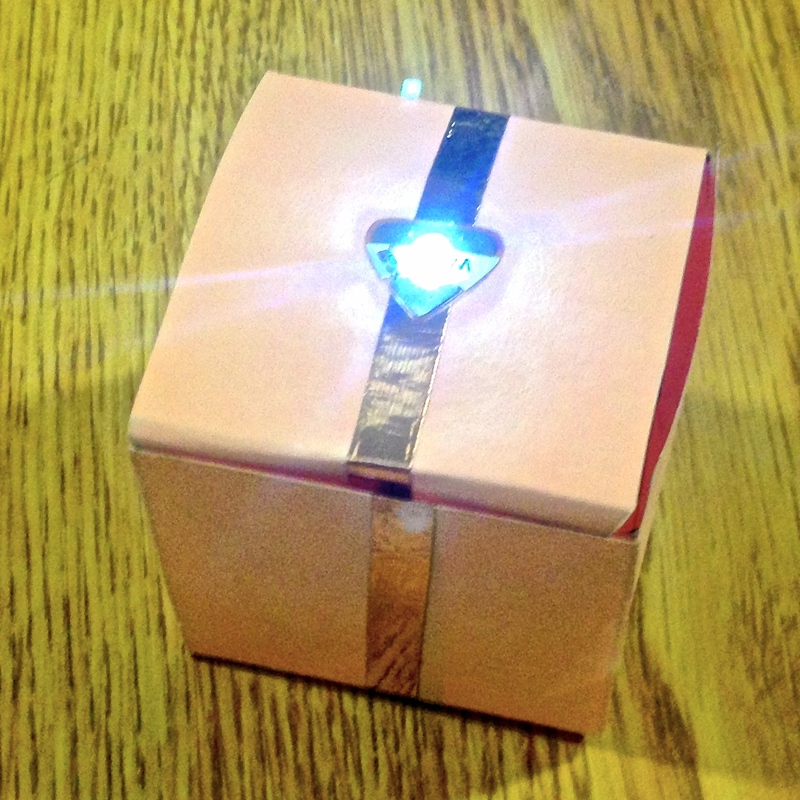 Accent an existing box with glowing LEDs.